Eunice and I were talking about the number of sets of Little House on the Prairie books that were donated this year. Her daughter loved that series when she was young, but when she read them as a mother, she couldn’t stand them. I reread some Nancy Drew books — I used to get one for my birthday and one for Christmas for several years — and I was disappointed in the writing and the characters. Which books did you read and love as a child would you still like as an adult? My mother read the Christopher Robin/Winnie the Pooh stories and poems to us from books she had gotten as a child. I loved them then and I loved them when I read them to my children. The same goes for Kipling’s Just So Stories. I still hear my mother’s voice when I read them. 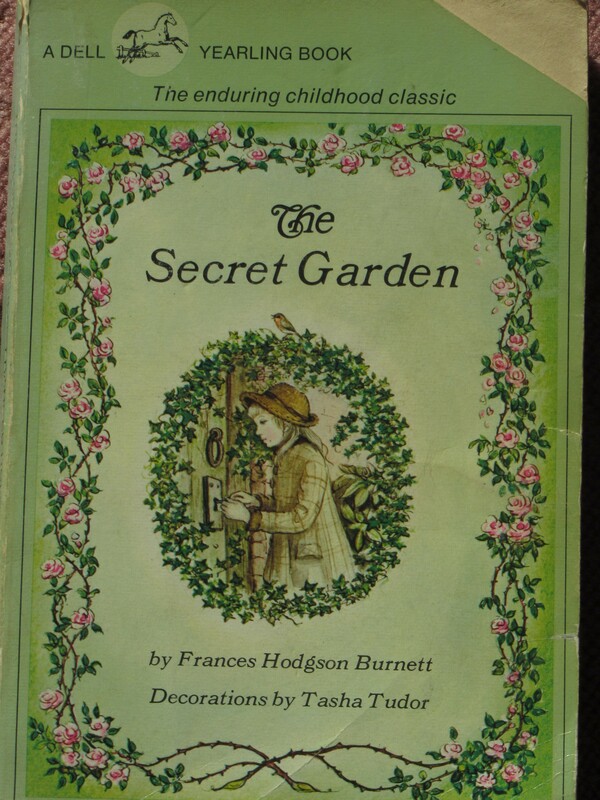 I loved The Secret Garden by Frances Burnett when I was in elementary school, but I don’t remember if I have read it as an adult. I think the Harry Potter books will be loved by the adults who loved them as children, just as the Lord of the Rings series still appeals to the teens who read it when it first came out. Will most of the Scholastic Book Fair series — Junie B Jones, The Babysitter’s Club, Goosebumps — still be “readable” by the adults who loved them as children? 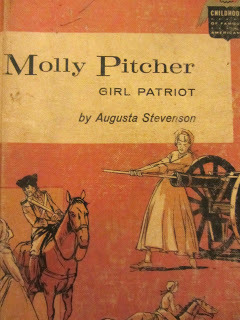 I read all of the Childhood of Famous American series (mostly the ones about girls/women.) “The Childhood of Famous Americans series, sixty-five years old in 1997, chronicles the early years of famous American men and women in an accessible manner. Each book is faithful in spirit to the values and experiences that influenced the person’s development. History is fleshed out with fictionalized details, and conversations have been added to make the stories come alive to today’s reader, but every reasonable effort has been made to make the stories consistent with the events, ethics, and character of their subjects.” In other words, they were historical fiction. Nowadays children’s biographies stick more closely to the facts. Which books did you love as a child? Have you read them as an adult?